Fungal infections of the foot are incredibly common but not always obvious. Anyone can get Athletes Foot, it’s a very common fungal infection of the foot. It is contagious and is usually caught in communal areas, spreading from person to person from damp surfaces. 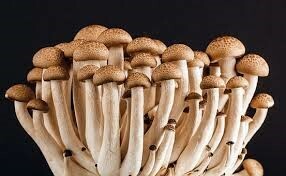 The conditions inside closed-in shoes provide a warm, dark and damp place for the fungus to spread. The infection often starts with a red, itchy rash most often in between the toes. However, less commonly the soles of the feet can become infected giving rise to dry, flaky and inflamed skin. Once the skin is infected, the nails can become infected too and may look discoloured, thickened, yellow or distorted. If left too long without treatment, secondary bacterial infections can occur which can spread into the leg. The easiest way to avoid a fungal infection is to avoid creating the environment that fungus thrives in. Keep feet cool and dry. Wash and dry feet carefully, especially in between the toes. Do not use talc, as this holds moisture next to the skin. Natural fibre socks help absorb moisture. Make sure to wear clean socks daily. Socks and hosiery should also be washed at 60 degrees in order to kill the fungus. Try to avoid wearing the same pair of shoes every day, alternate throughout the week to allow shoes to dry out. When in communal changing rooms, wear flip flops to reduce the chance of cross infection. Fungal infections of the skin respond best to anti-fungal creams like Lamisil (Terbinafine). If the areas between the toes are moist, then the use of surgical spirit after bathing can help dry the skin out. It’s important to continue with any treatment for a week or so after the symptoms have improved to make sure the infection is clear and following successful treatment, we recommend using terbinafine cream for one week each month as a preventive measure. Treatment for infected nails can be very long winded. Tablets, prescribed by a GP, are the most effective, but can have unwanted side effects. Creams do not work on the nail as the medication cannot reach the nail bed but at The Foot Room, we can now offer a special technique so that anti-fungal spray can be used with good success and few side-effects. Certainly, the sooner treatment starts the easier it is to improve the symptoms. If you think you may have a fungal infection, call The Foot Room now on 01772 378812 to make an appointment. 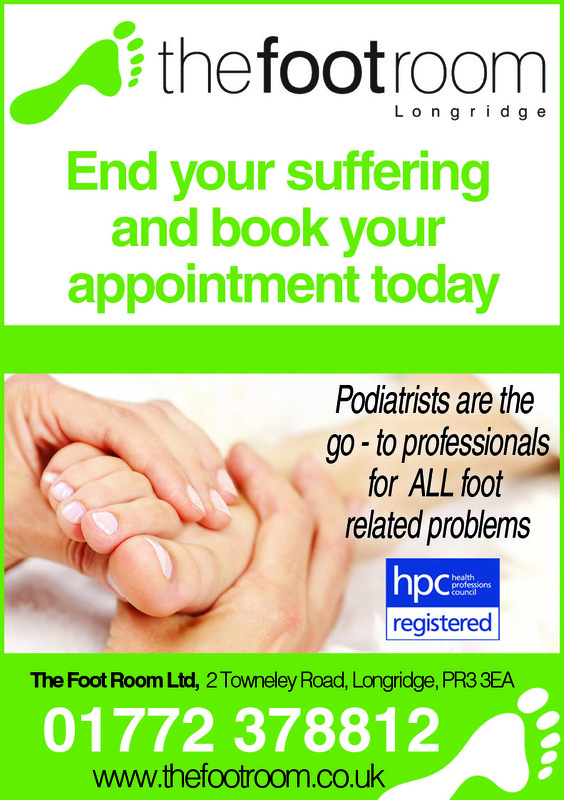 The podiatrist will be able to give you tailored advice depending on your symptoms to provide the best outcome.